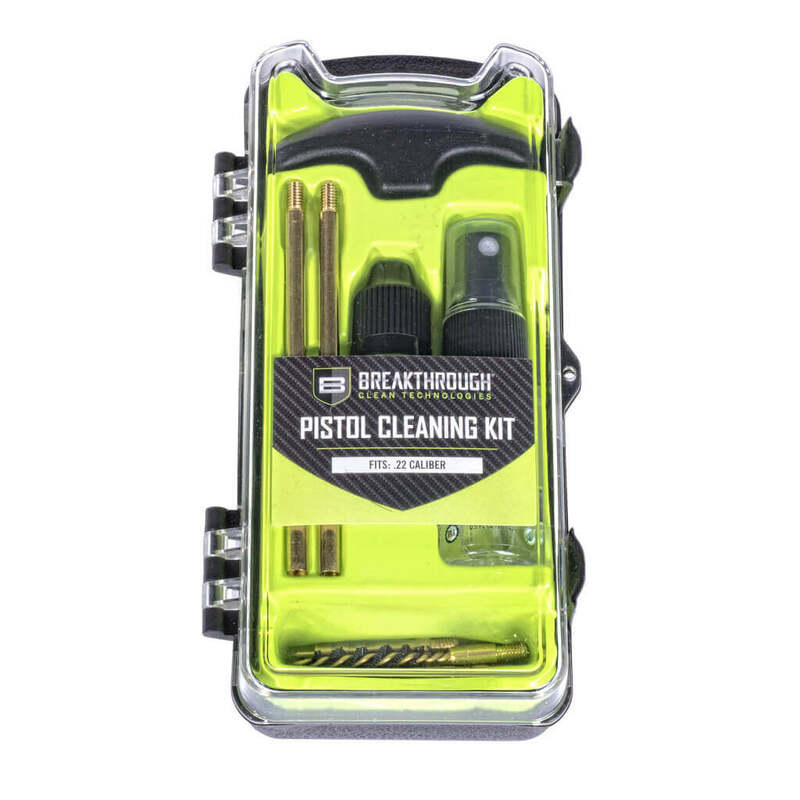 Our heavy-duty shotgun cleaning kit was built with both the competitive and recreational shotgun enthusiast in mind. 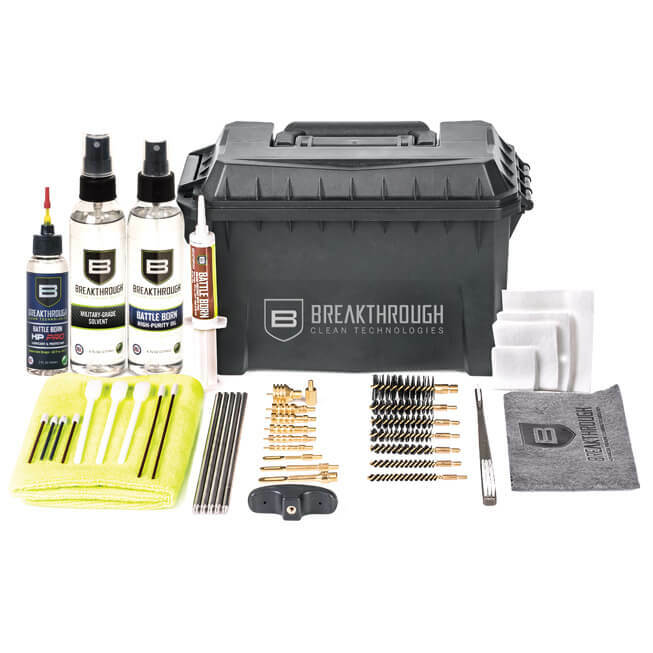 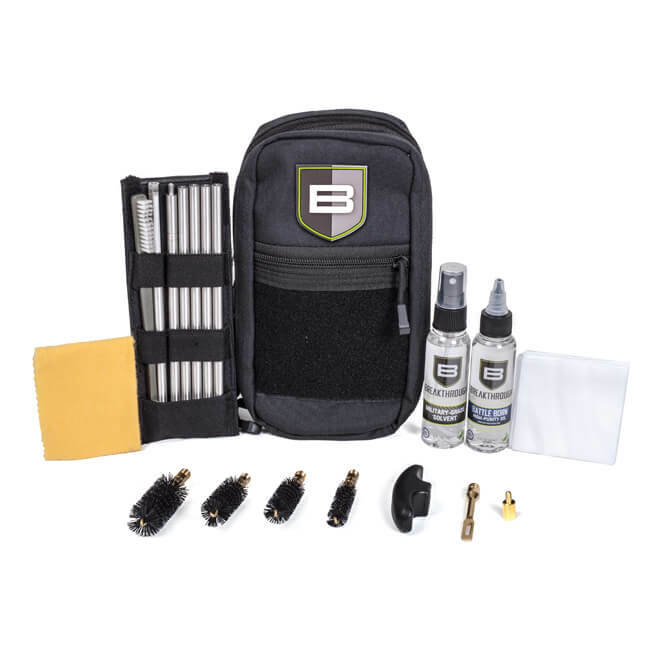 The Breakthrough® Clean SSGC-U (Sportsman Shotgun Cleaning Kit – Universal) comes with our durable rod cleaning tools (including our 8mm stainless-steel rods and drill attachment), Military-Grade Solvent, and Battle Born High-Purity Oil. 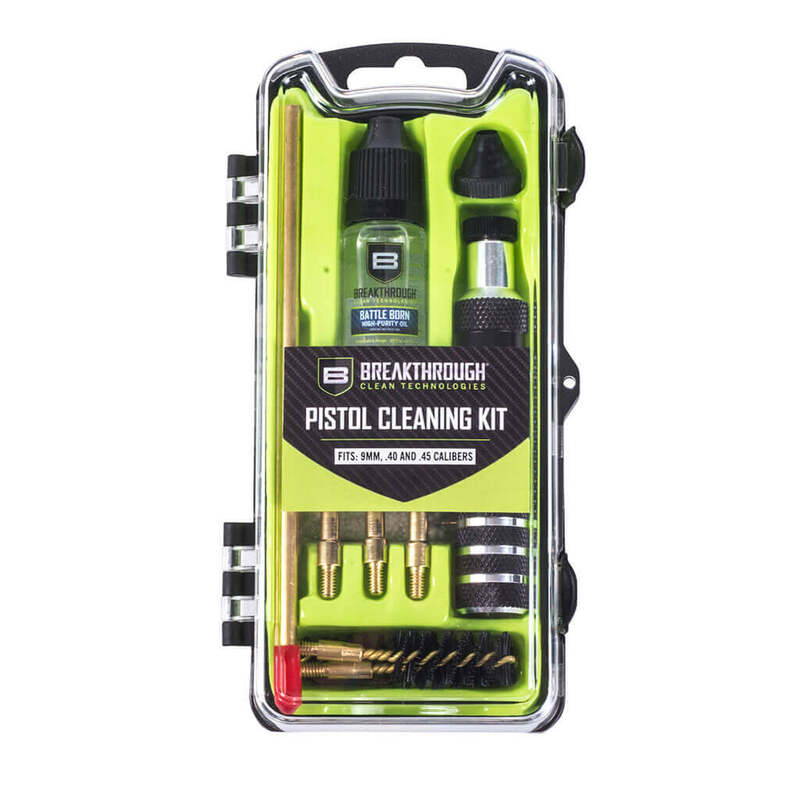 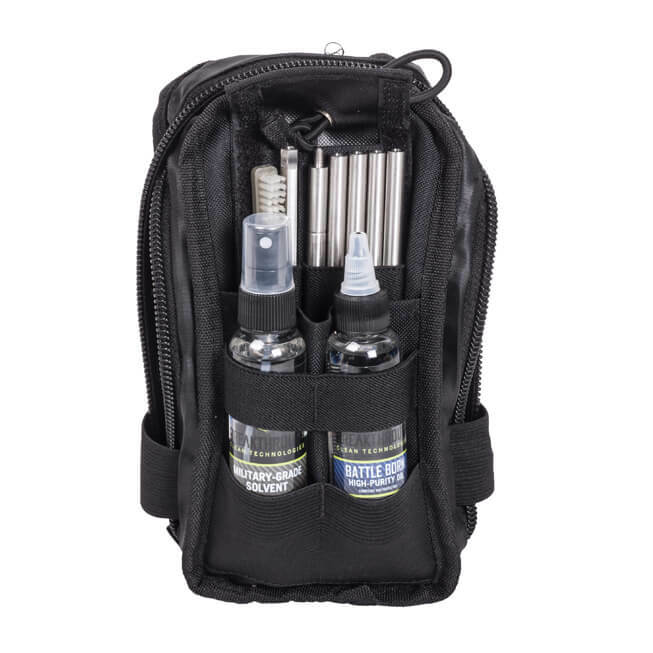 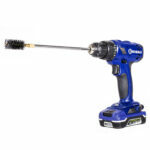 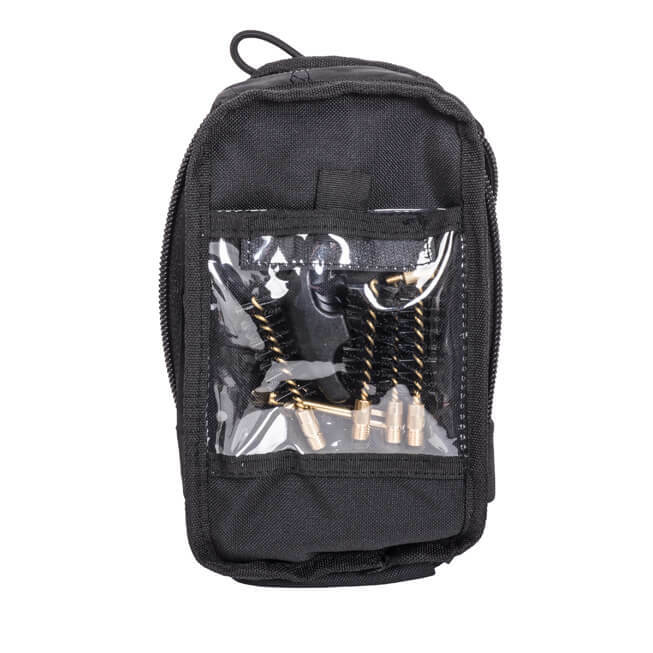 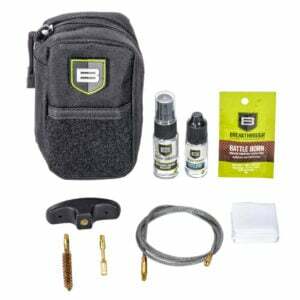 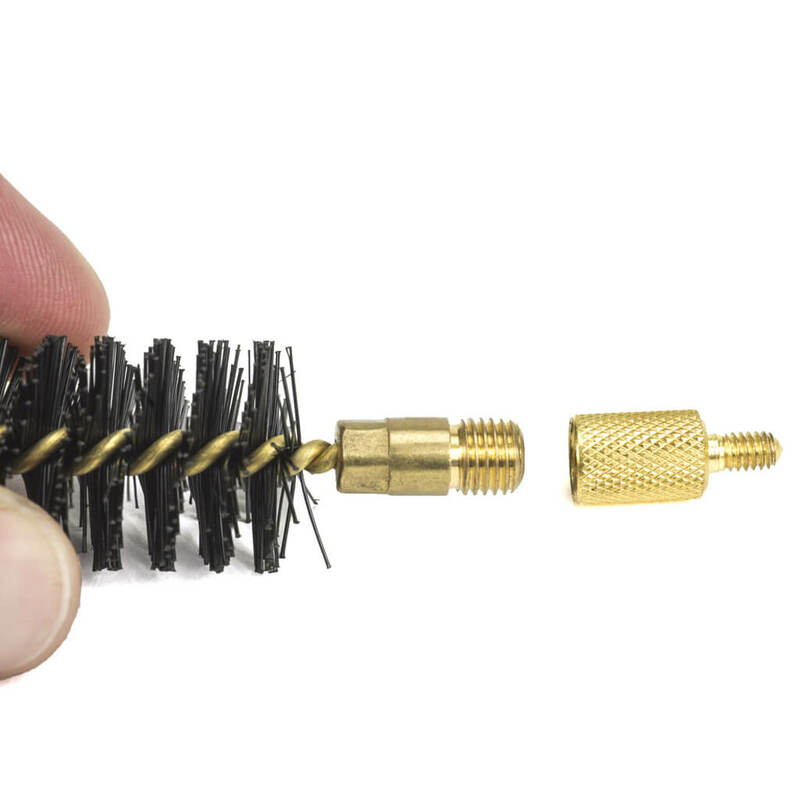 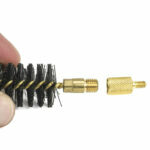 This shotgun cleaning kit is designed to clean all 12, 20, 28 Gauge and 410 Bore Shotguns.